Argentinean tango: new 10 weeks course for beginners. We will help you to develop the fundamental steps of tango in a fun and relaxed atmosphere. Ideal for those who have never danced tango and for those who want to go back to the basics again. 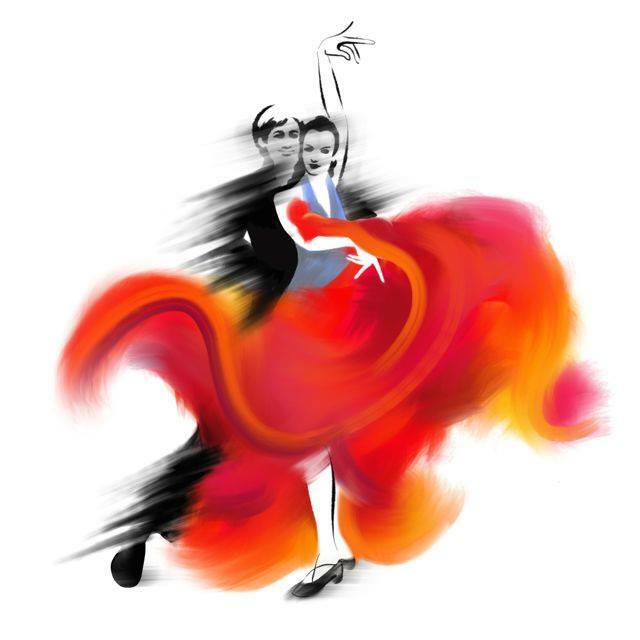 We teach an authentic style of salon tango based in connection and improvisation and we make sure everyone improves and enjoys at the same time! Passionate, romantic, inspiring, exciting addictive, elegantÉ These are just a few words to describe Tango. A great place to make friends and become part of the tango community.